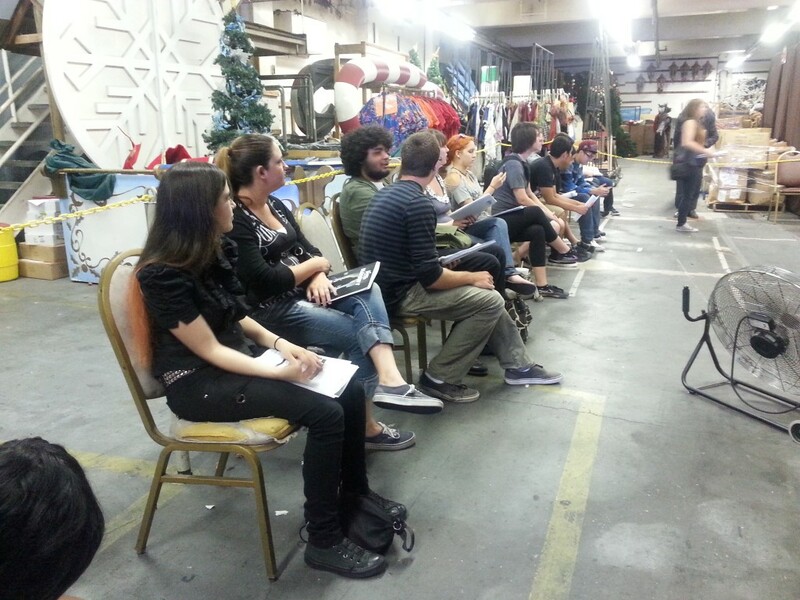 Today Knott’s Berry Farm held its annual open hire event for the upcoming 41st Halloween Haunt. This year will be bigger, badder and scarier than last and people are coming from all over the west coast hoping to become a part of Haunt history. 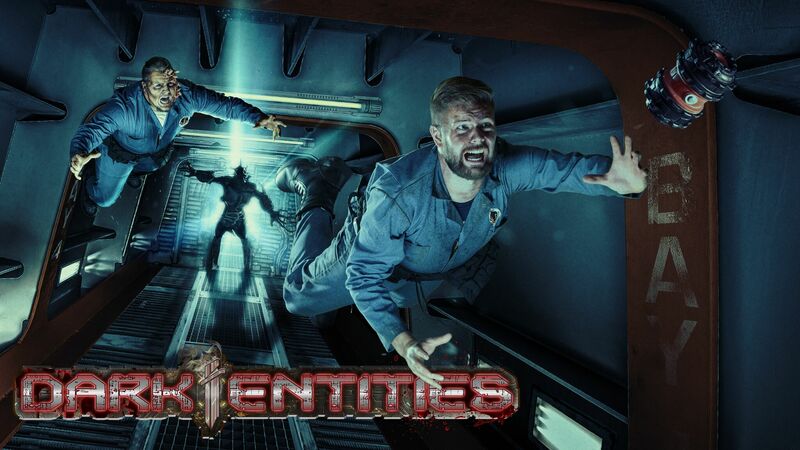 They were given the opportunity to audition for a coveted spot on the Knott’s Streets or went through a rigorous interview process to become a part of one of the 12 gruesome mazes. 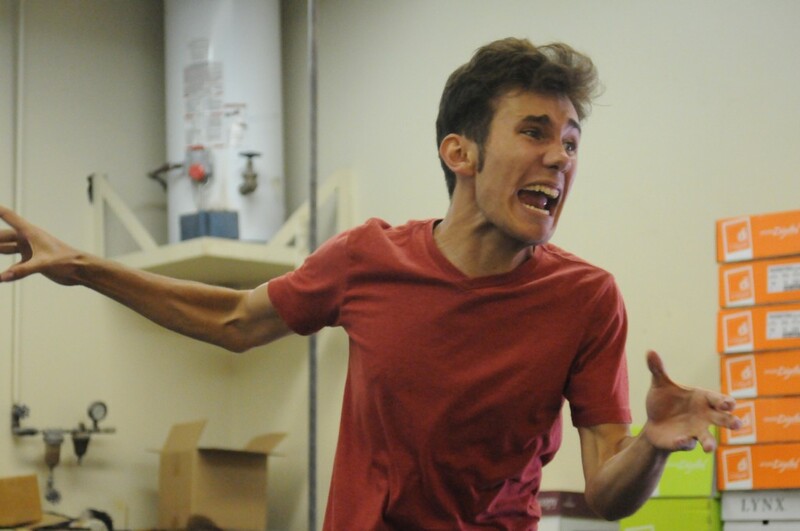 The process of auditioning was a nerve racking few moments where hopefuls would be given a specific wild scenario and had to act it out to the best of their abilities in front of haunt masters Craig Harreld and Ian Barnette. If they past the first test, they were then given a specific character to portray, if they make to the final step. They are told, “pretend the park is jam packed full of 30,000 guests on a busy Friday night. How would scare if you had limited mobility”. That was often the kicker for most of the auditioners. In fact, they were so strict about talent this year, it was about 1 out of every 4 persons were selected to scare on the streets. The rest were given a 2nd chance in a maze and most were asked to try again next year. There was a wide variety of talent that came through the doors. Some were nothing short of brilliant, and others… well, not so much. But we did get to see a full spectrum of characters and now have a good idea of the new level of Knott’s talent that will be in the park and it will surely impress. After you auditioned, whether you made it into streets or not, you were directed to the actual hiring stations, this is where most of the serious business went down. 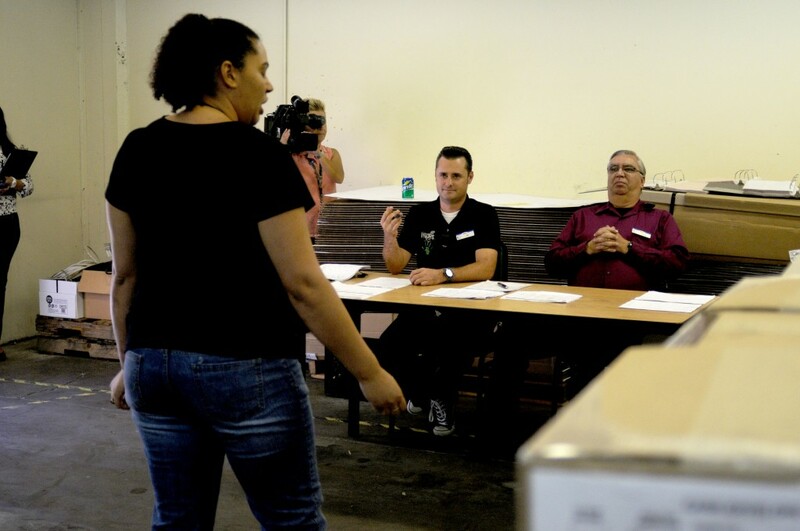 A lengthy interview process took place making sure that future employees knew just what they were getting into before committing to a month of Halloween madness. The last and final step of the process involved a trip to wardrobing where Haunt monsters will get their first look at not only their costumes but get a first glimpse of the personality of the maze they will be scaring in. After that they are done. It is a rather lengthy process that can take more than a few hours, but in the end every person that came out was thrilled to be a part of the event and is counting the seconds until the next haunt event aka Haunt Orientation which takes place early next month, followed by Scare School and finally a full dress rehearsal. If you made it into Halloween Haunt this year. 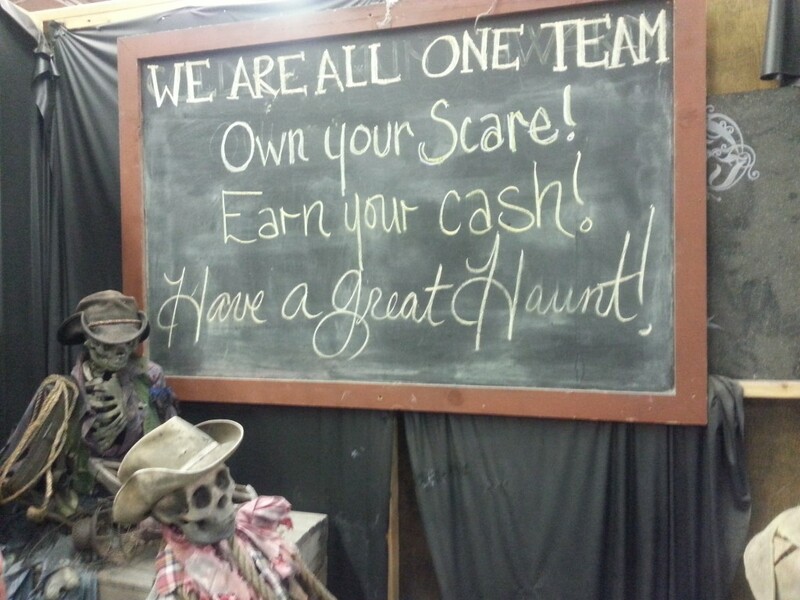 Congratulations and welcome to the Haunt family! If not, as they say, there is always next year. That does it for this look at the process of becoming a haunt monster. Be sure to follow us on twitter @BehindThrills! 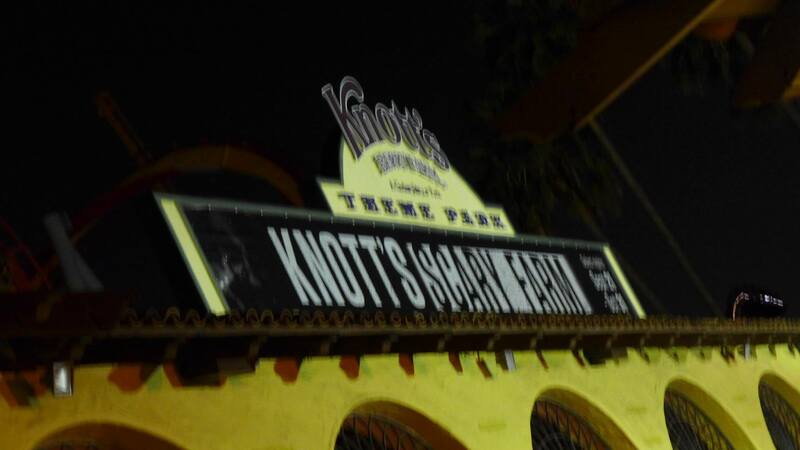 For more information on Knott’s Scary Farm Halloween Haunt be sure to visit the official website by clicking here. 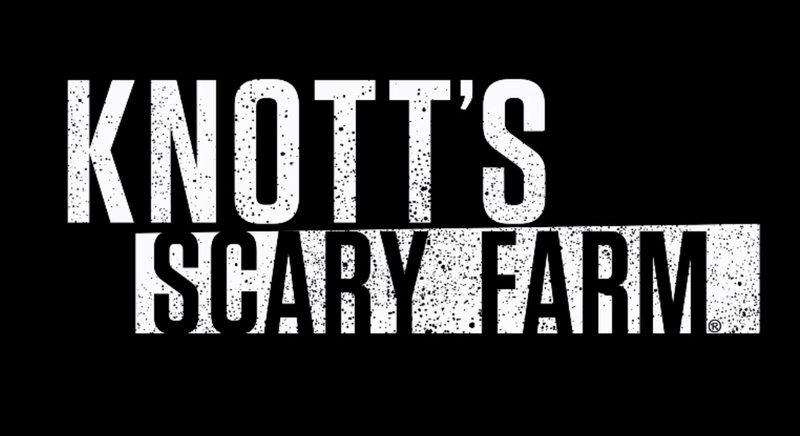 Knotts Scary Farm Unveils Most Ambitious New Mazes Ever, New Shows at More for 2018!